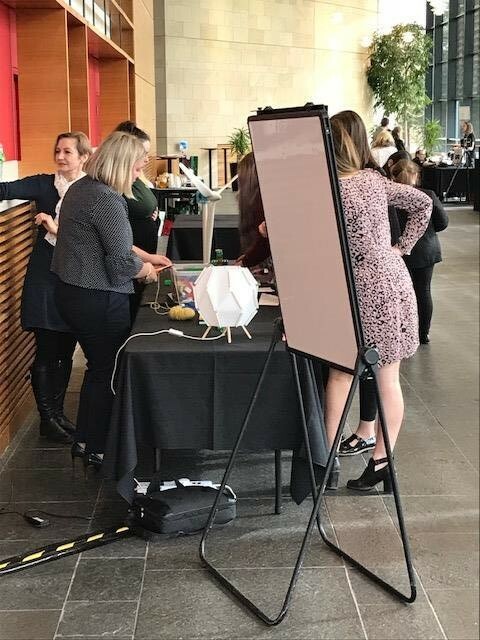 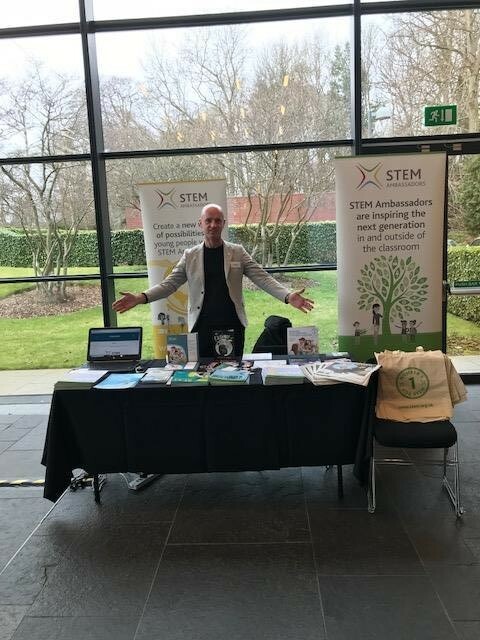 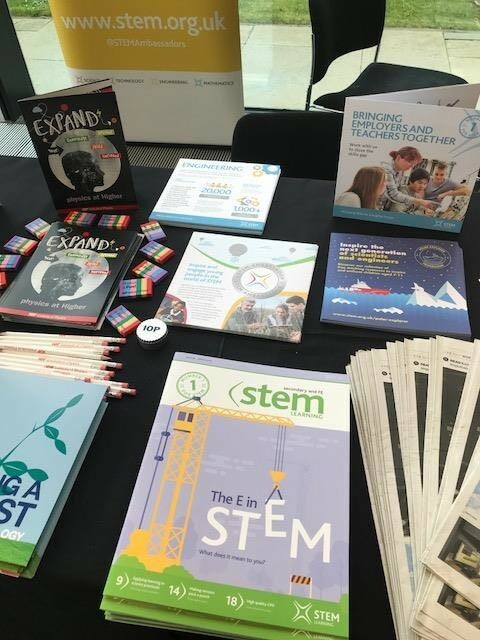 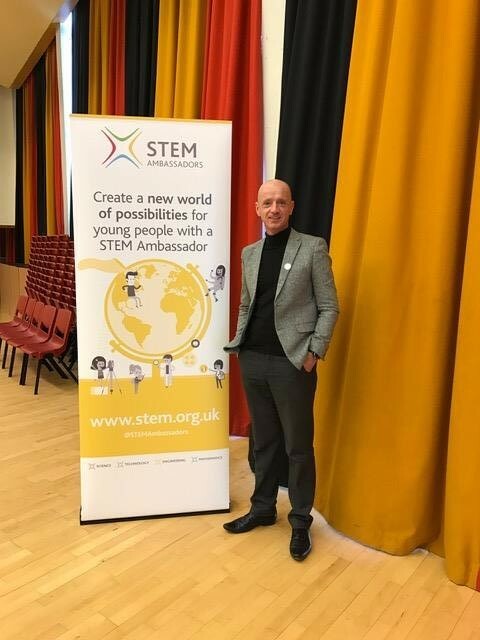 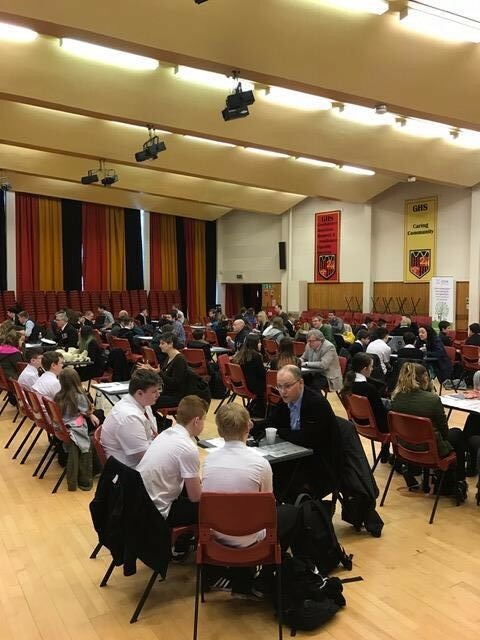 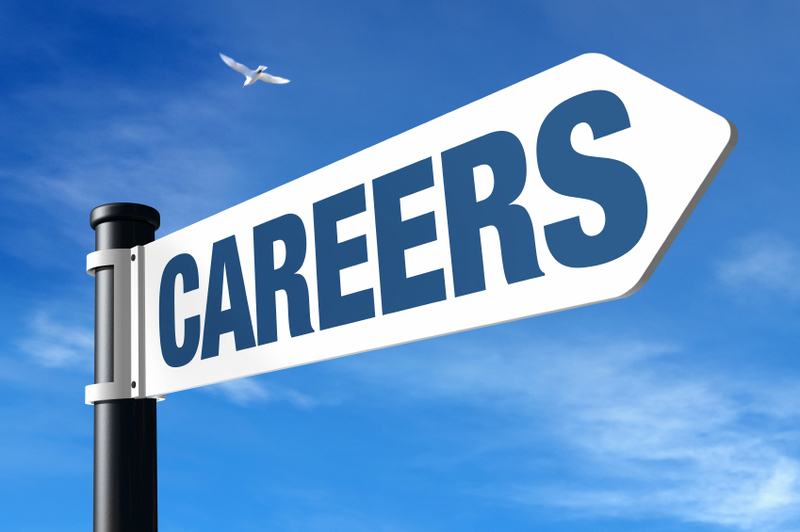 STEM East manage and coordinate the STEM Ambassador Hub East Scotland to help inspire young people in science, technology, engineering and mathematics. 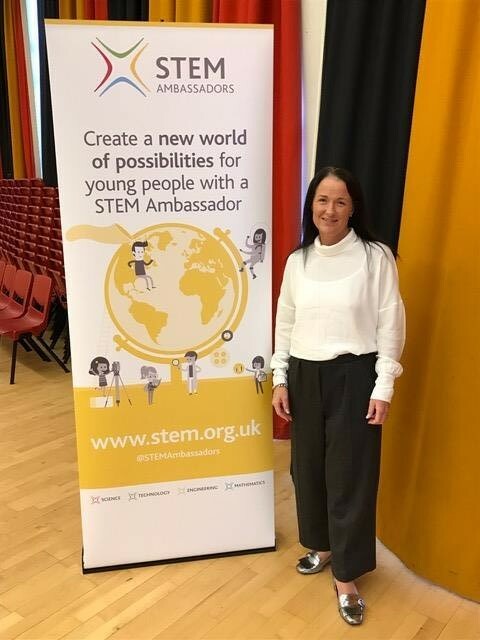 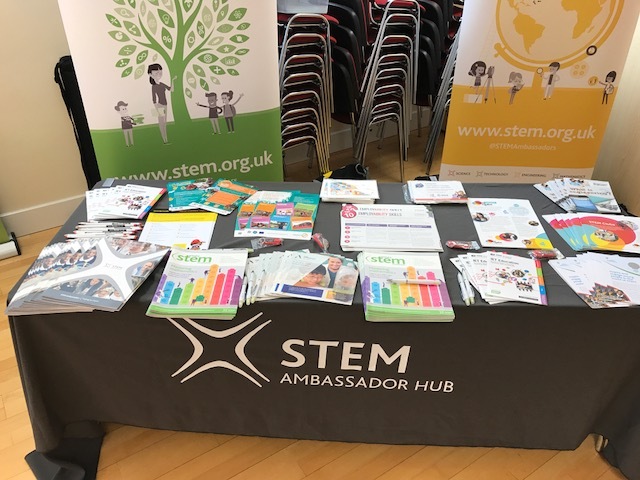 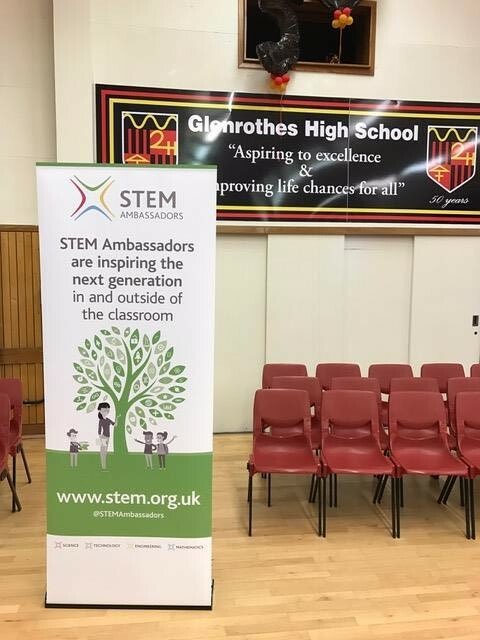 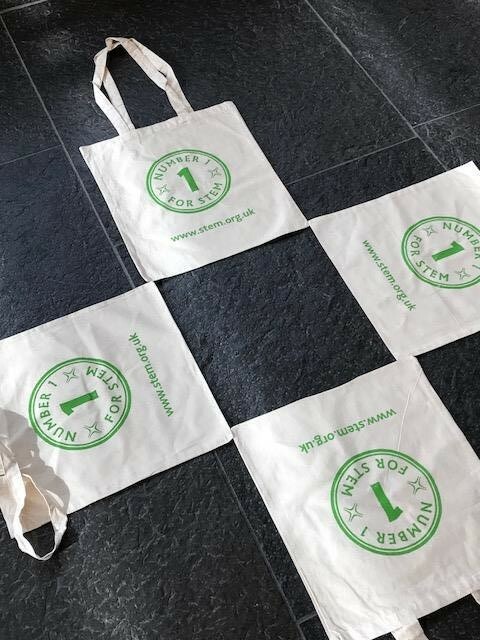 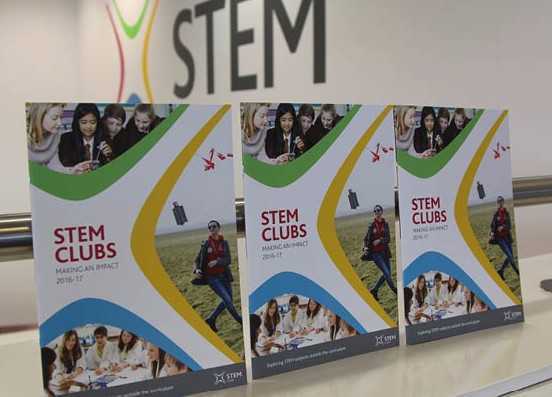 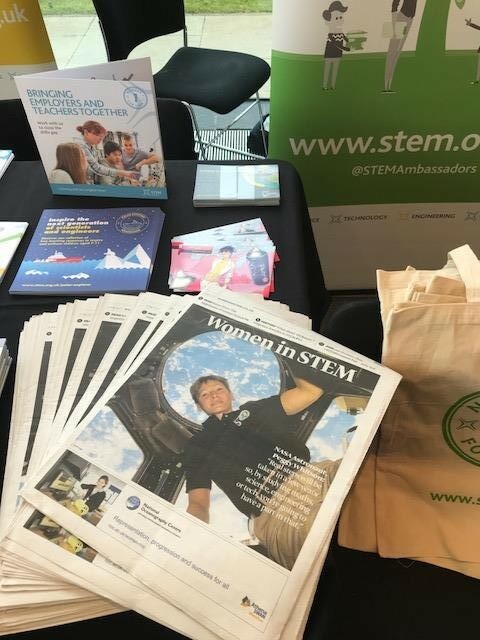 On behalf of STEM Learning, for East of Scotland we manage the STEM Ambassadors Programme and are one of 19 STEM Ambassador Hubs across the UK. 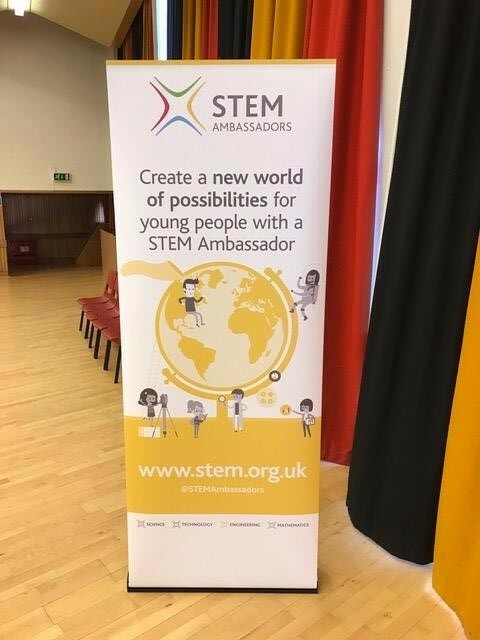 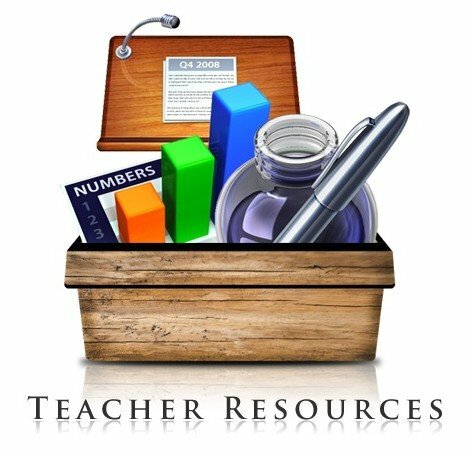 Interested in becoming a STEM Ambassador? 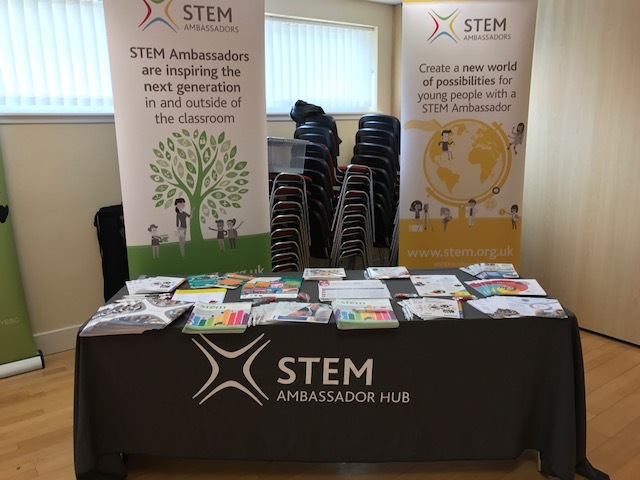 Wondering how your organisation can get involved in the STEM Ambassadors Programme?